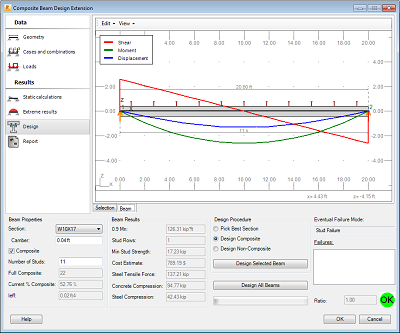 Composite Beam Design Extension is brought to you by Autodesk, Inc. It's free. 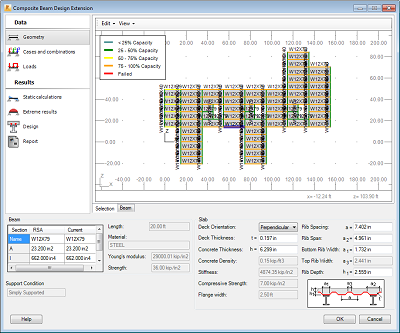 This add-in is available in versions compatible with Robot Structural Analysis 2019, 2018, 2017, and 2016.